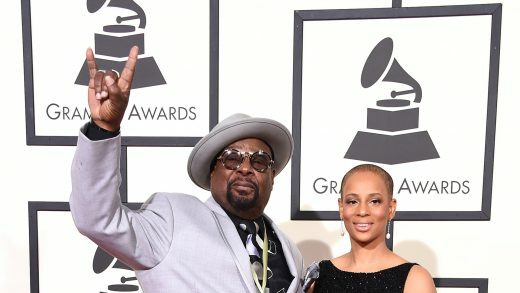 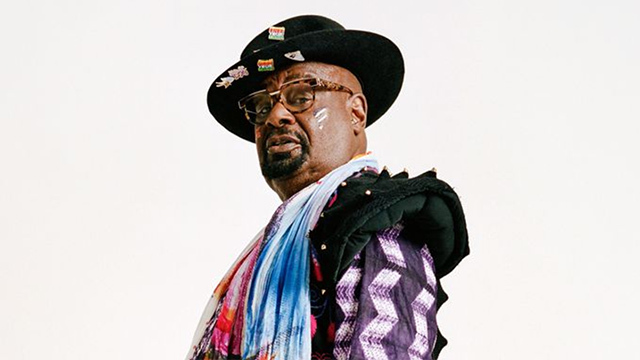 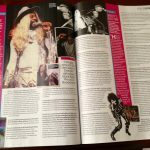 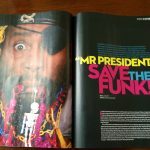 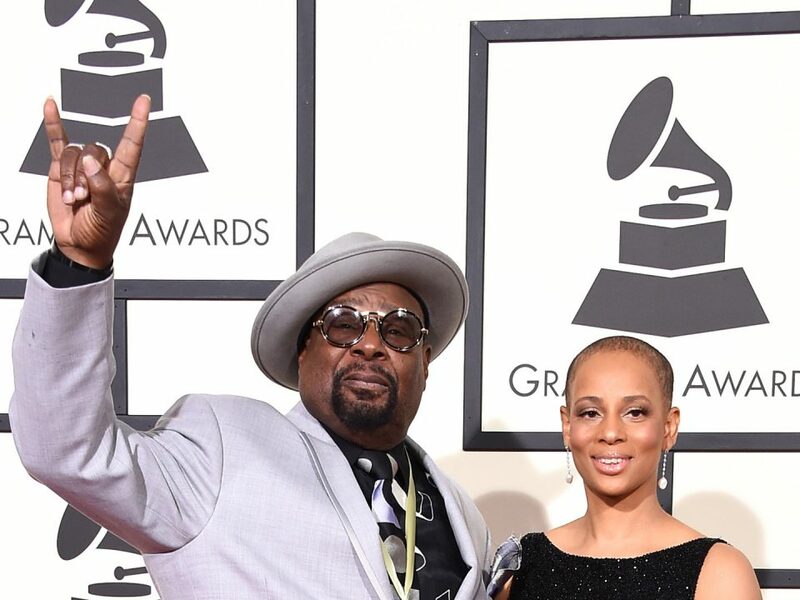 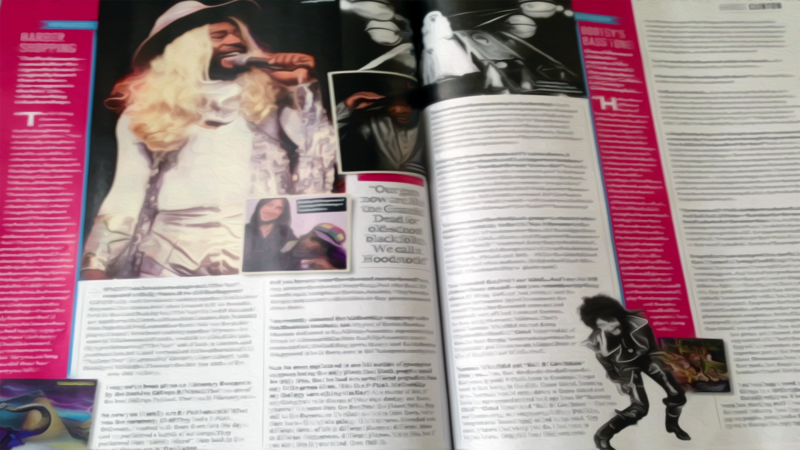 George Clinton brings you up to speed on all his funky endeavors in 2013 in a 4 page article in the July issue of Uncut Magazine. 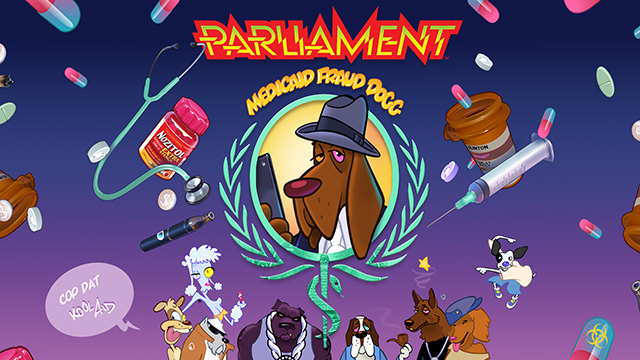 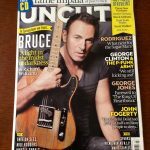 The full issue can be purchased digitally on iTunes. 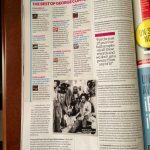 An excerpt from the article can also be found at Uncut Magazine online.